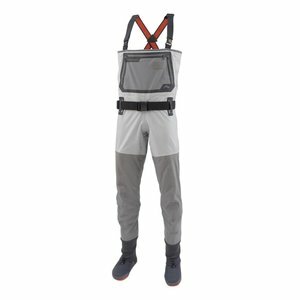 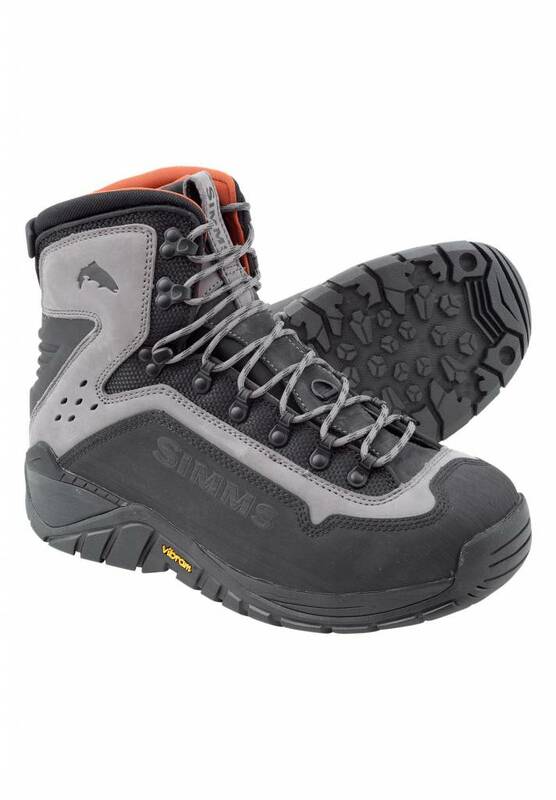 Simms G3 Guide Wading a boot - a wading boot that works as hard as you do. 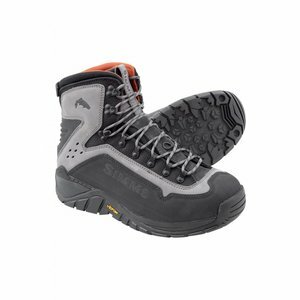 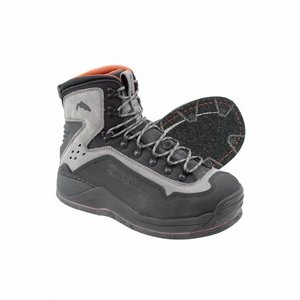 Designed with professional guides in mind, these boots offer the durability, support and traction that 200-plus days on the river require. 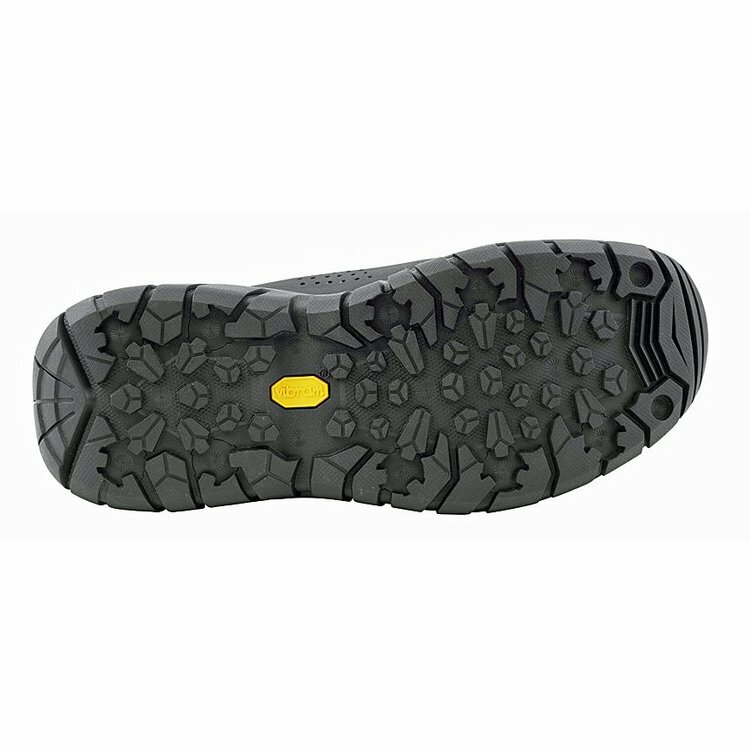 The RiverTread™ build helps you connect to the terrain you're traversing so subsurface obstacles won't slow you down while keeping you stable with big-time ankle support. 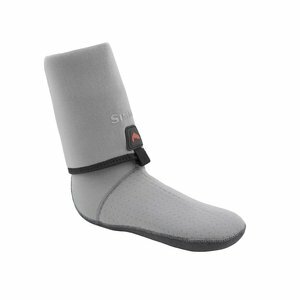 The G3 Guide™ Boot won't hold you back, but take you where you want to go; anywhere the fish are. 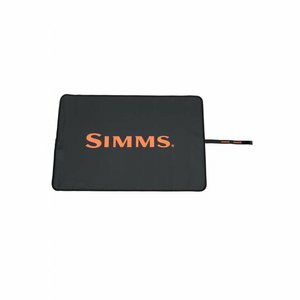 Simms Guide Change Mat Black, Stay out of the dirt and rocks with the Guide Change Mat.